Top stories from translation, languages or related fields. 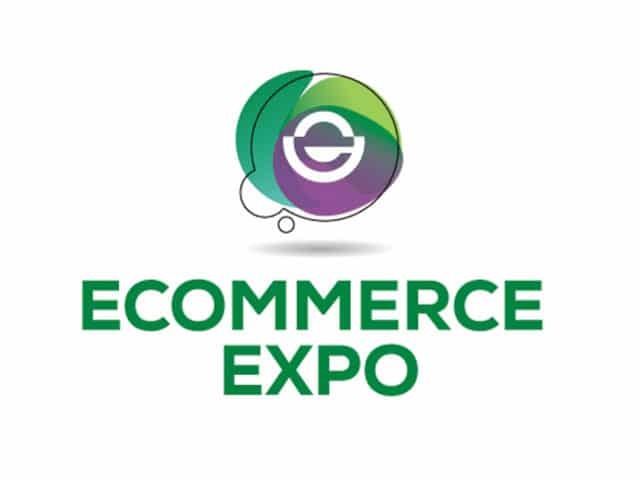 Join us at this year’s eCommerce Expo at Olympia London on 26th & 27th September 2018. We're at stand E648 so pop in to say hi. We're pleased to announce that TranslateMedia is sponsoring this year's Global Ecommerce Leaders Forum (GELF) event on the 7th September 2017. 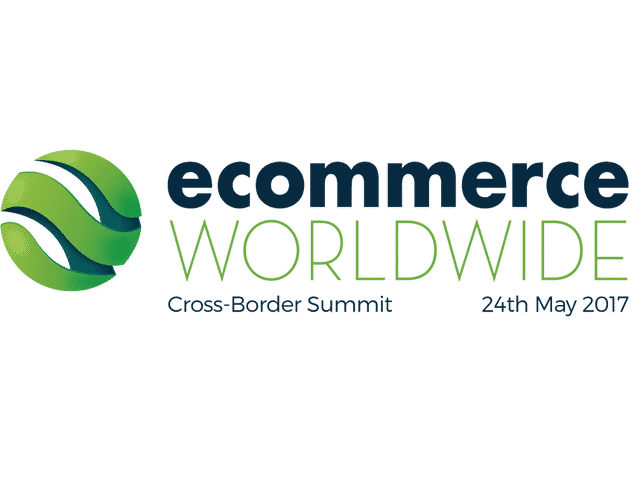 We're pleased to announce that TranslateMedia is sponsoring this year's eCommerce Worldwide Cross-Border Summit on 24th May 2017. We've developed an integration with our state-of-the-art translation management platform – STREAM – and Joomla! We're pleased to announce that TranslateMedia is sponsoring this year's Global Ecommerce Leaders Forum (GELF) event. We’ve teamed up with the Imperial College Business School to host an event focusing on issues, challenges and best practice around international marketing. 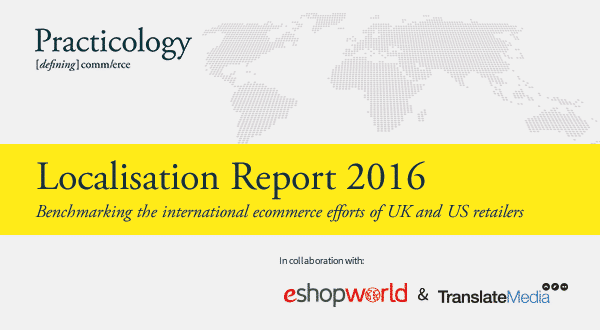 TranslateMedia is pleased to announce it is sponsoring Pentagon’s Retail Without Borders event on the 23rd March 2016. We're pleased to announce that TranslateMedia is sponsoring this year's Global Ecommerce Leaders Forum (GELF) event in New York City. TranslateMedia, already an established LINK Technology partner for 18 months, announced today that it has become a Demandware Premier Partner. 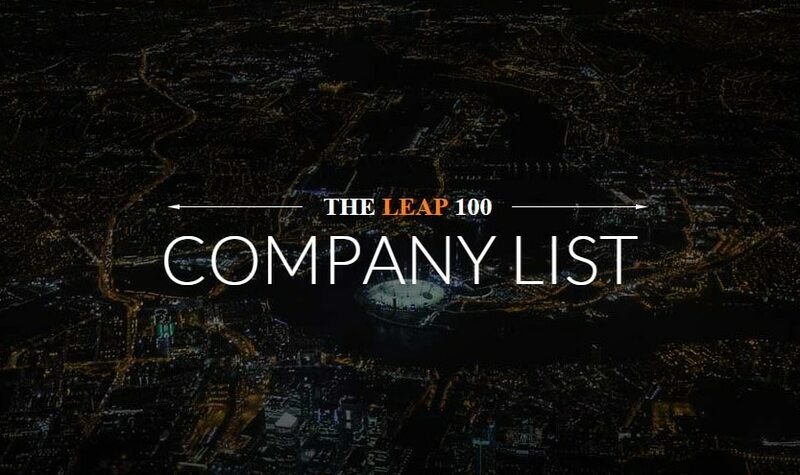 Fast Track is researching a new league table which will rank Britain's 100 private small and medium-sized enterprises (SMEs) with the fastest-growing international sales over the last two years. 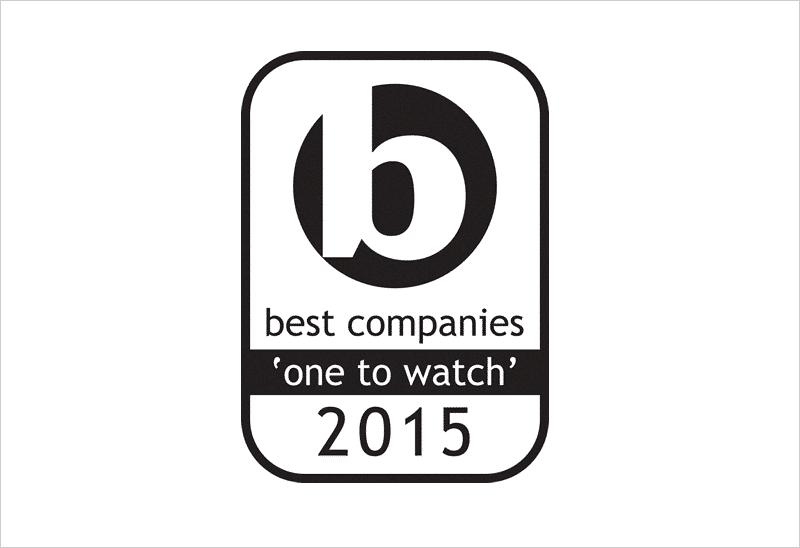 TranslateMedia has been recognised by Best Companies as “One to Watch” in 2015. 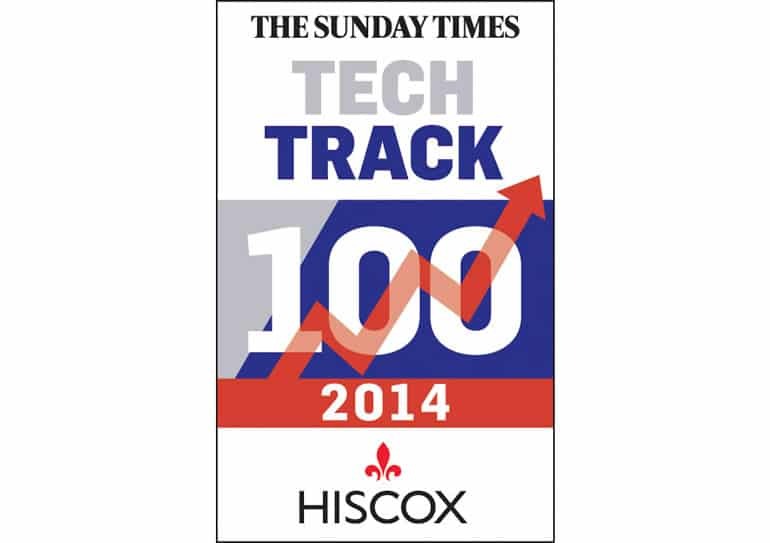 We are pleased to announce that TranslateMedia has been ranked in the Sunday Times Tech Track 100 list of fastest growing companies for 2014.